Two new PE colorways of the Nike Zoom HyperRev are set to drop later this week. 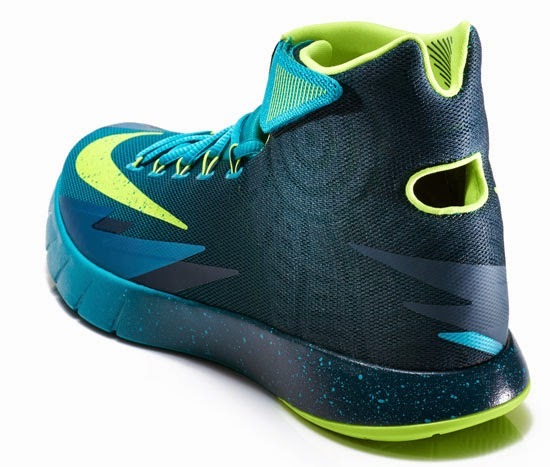 These two colorways of the Nike Zoom HyperRev are "Kyrie Irving" PE's. Inspired by both the team he plays for, the Cleveland Cavaliers as well as the country of his birth, Australia. First up, the "Cleveland Cavaliers" edition. 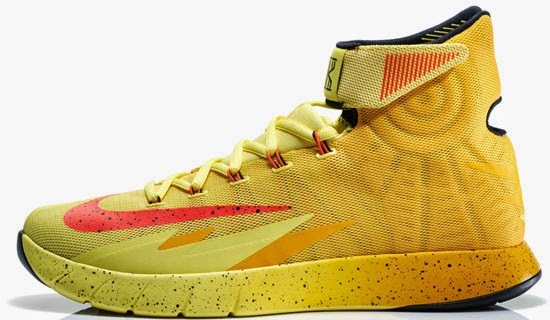 This pair comes in sonic yellow, bright crimson and black. 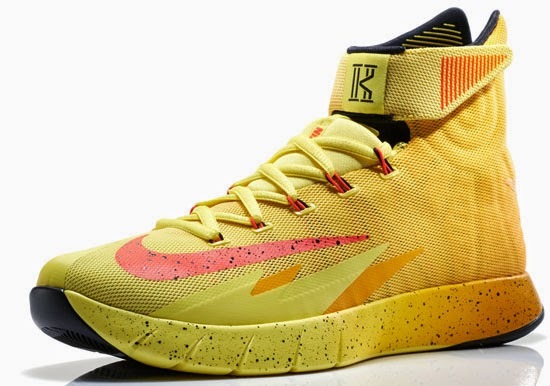 Featuring a yellow based upper with crimson and black accents. Second is the "Australia" edition. 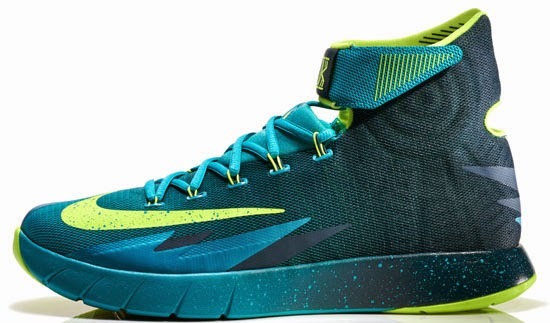 This pair comes in turbo green, volt ice and nightshade. 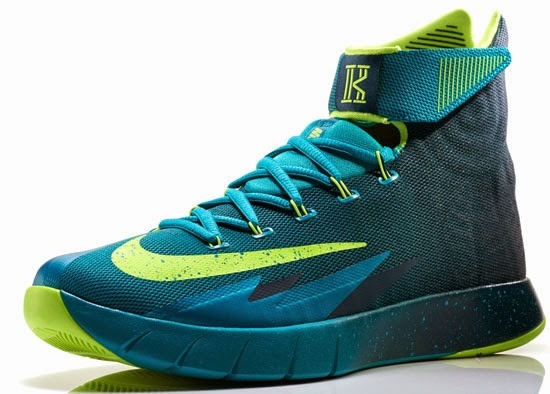 Featuring a green based upper with volt and nightshade accents. Both pairs feature Irving's branded "K" logo on the velcro ankle strap. A limited release, look out for these exclusively at select House of Hoops locations as well as online at Eastbay on Saturday, May 10th, 2014. Retail is set at, $120. 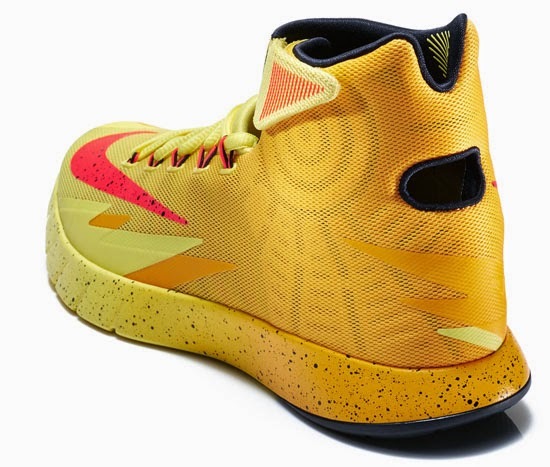 Enjoy the official images below of the Kyrie Irving PE "Cleveland Cavaliers" Nike Zoom HyperRev in sonic yellow, bright crimson and black as well as the "Australia" edition in turbo green, volt ice and nightshade. If you're interested in picking these up when they release, check in with your local HOH to see if they will be receiving them. Those of you looking for a pair now can, grab them from eBay here.